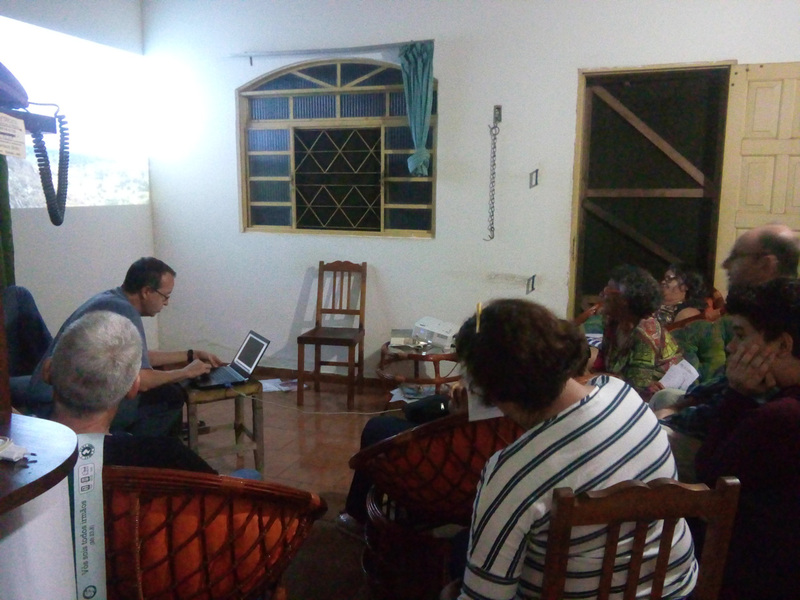 On March 8 of this year, we had the joy of receiving the international coordinator of the CLM, Alberto de la Portilla, on a visit to the Group of Comboni Spirituality of Balsas-MA. Opportunity that has allowed us to deepen our knowledge of the work carried out by the CLM worldwide. It was a beautiful sharing that contributed a lot to the strengthening of our group. Our gratitude and may God bless everyone.